You might be a cooking ninja, a DIY ninja, a fitness ninja or even a grammar ninja. Whatever your area, this top-level domain is for you, brave warrior. 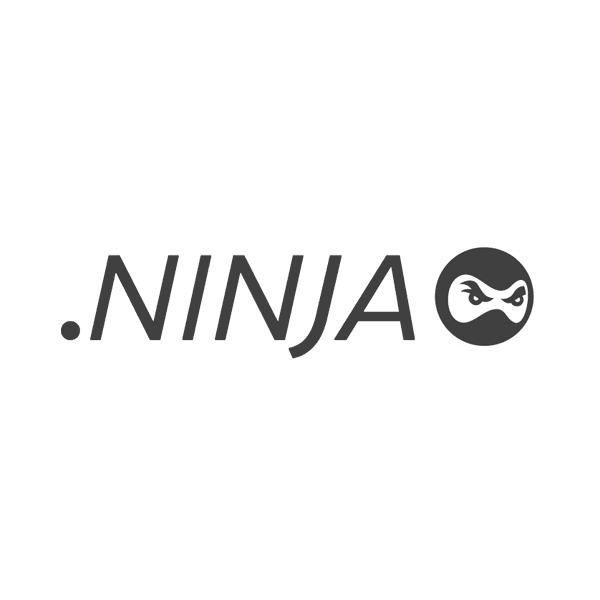 The TLD .ninja is available for registration by anyone for any purpose. It's suitable for naming sites that deal with ninja-related books, movies and comics, in addition to its countless other applications. Get yours today! When you register your new URL through Namecheap, we'll include dynamic DNS support, URL and email forwarding, WhoisGuard privacy protection and more, at no extra charge. Our support team is staffed by the finest customer service ninjas in the industry, and they're ready to answer your questions now.